Warmth to handle changing temps. 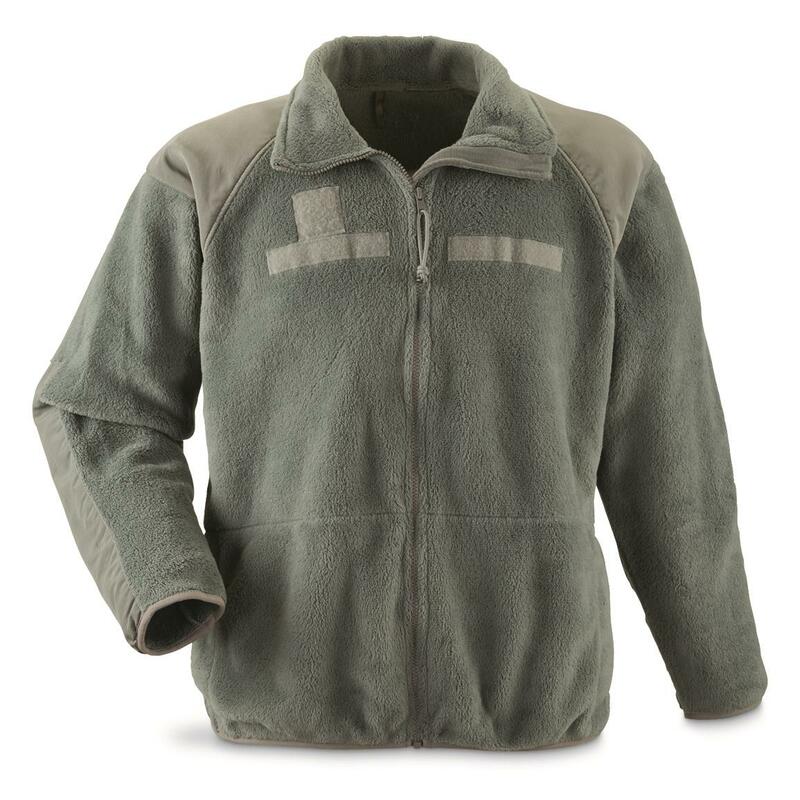 Conquer cold nights on the trail or keep the chills at bay around a drafty office or shop with this U.S. Military Surplus Fleece Jacket. Made to endure in all conditions, thanks to strict U.S. military specs. Great on its own or as an extra layer in extreme conditions.